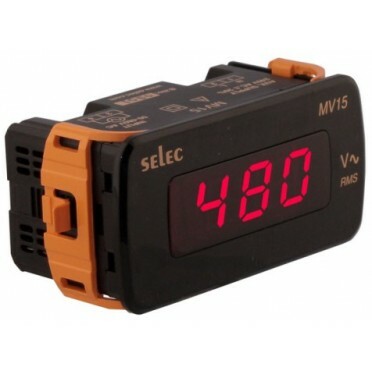 Features & Specifications :3 digit, 7 segment LED display, True RMS measurement,1 phase 2 wire e.. Features :Display : Single display: 7 segment, 4 digit, 0.56”, RED LED display.Input &nb.. Features :Display : Single Display 7 segment, 6 digit 0.56” RED LED display - WeighInput Signal : 0-..